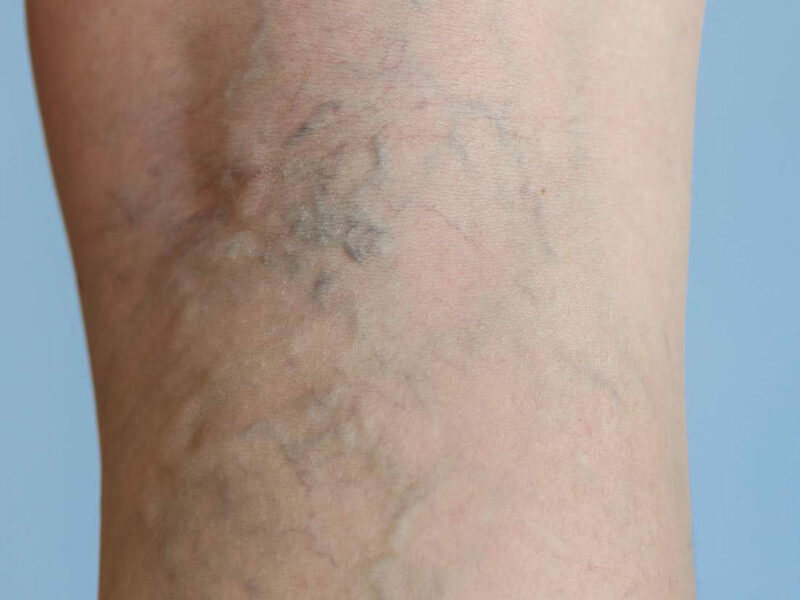 Varicose veins are enlarged veins that appear on your body. 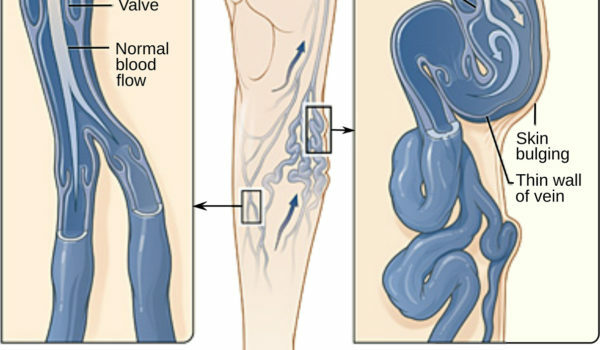 They are caused due to improper blood flow that hampers the smooth functioning of the valves in your veins. 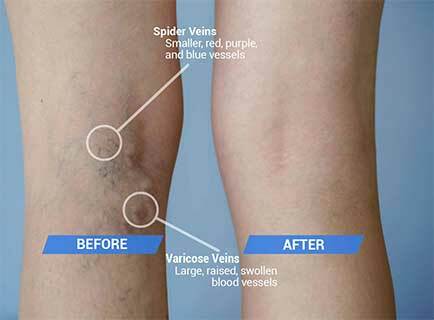 Varicose veins are also the commonly seen spider veins on legs. Natural treatment is available in the form of lotion for varicose vein treatment & spider vein treatment such as VAR-ERASE lotion. 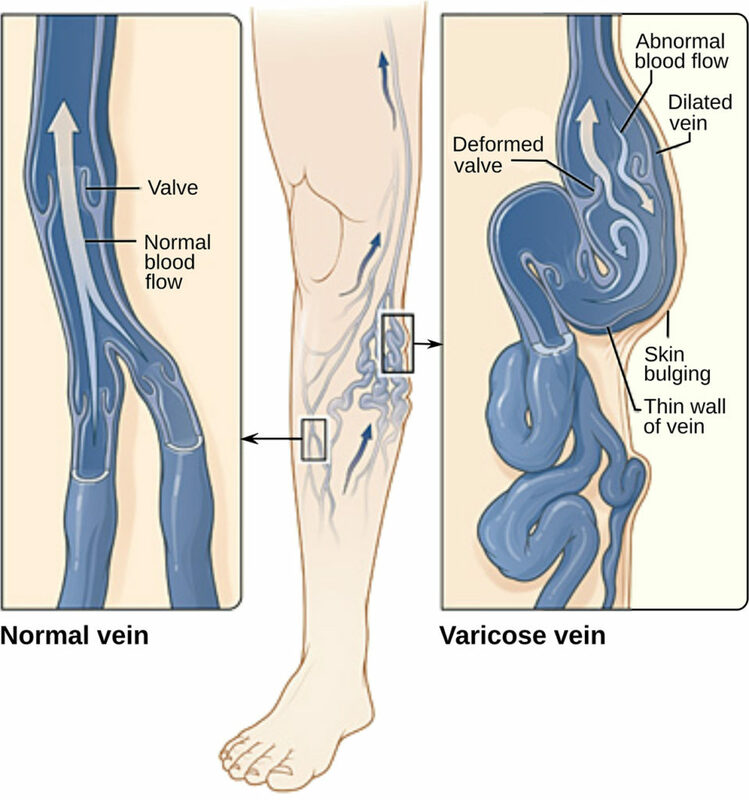 Itching, Cramps, swollen veins and pain are common symptoms of varicose veins. If left untreated, the affected part will turn dark and can transform into a critical ulcer. 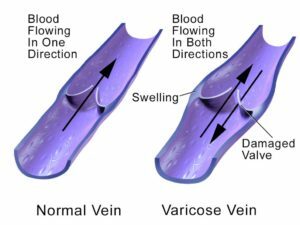 Insufficient blood flow from the veins to the heart leads to varicose veins. The blood flow may be affected due to an inactive lifestyle, long hours of standing activity or travelling on a frequent basis. 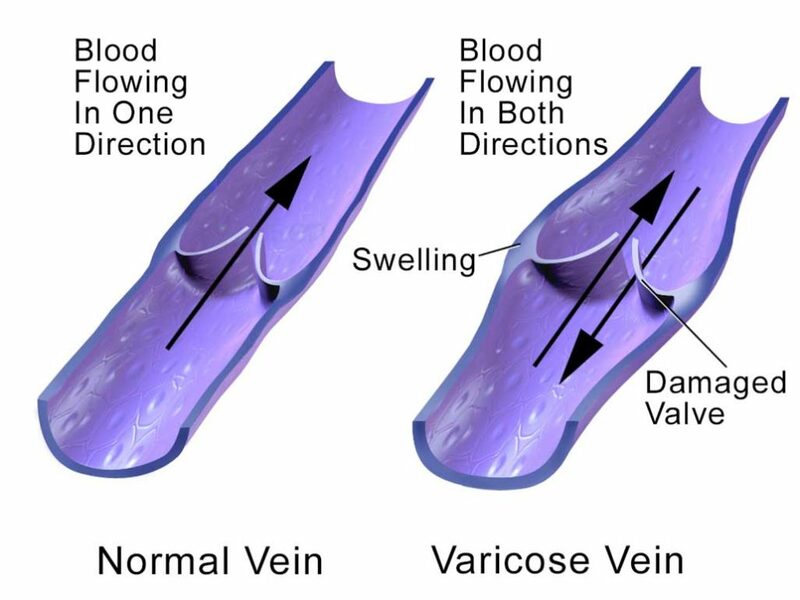 Women tend to suffer from varicose veins after childbirth. How does VAR-ERASE lotion work? VAR-ERASE is a lotion of varicose veins that utilises natural ingredients such as Witheniasomnifera, LacciferIacca, Sida, cordifolia, Mimosa pudica and Asparagus racemosus in a Sesame oil base to provide relief. Massage the VAR-ERASE lotion on the affected area in an upward movement and keep it for 6-8 hours. Apply frequently for effective varicose vein treatment. What Makes VAR-ERASE the Best Varicose Vein lotion? VAR-ERASE is a natural and user-friendly varicose vein lotion. India is known for natural remedies to cure various ailments. Benefit from a natural varicose vein treatment without surgery. Use VAR-ERASE lotion in the initial stages of varicose veins. It helps to ease the pain and swelling. Regular application of the lotion reduces the darkened skin area and improves the blood circulation. Because it is in an oil-based form, the lotion can be carried to work or other places easily. Ashwaganda (Withenia somnifera), Bala (Sida cordifolia), Laksha (Laccifer Lacca), Shatavari (Asparagus racemosus), Lajjalu(Mimosa pudica), Seasame Oil(Sesamum indicum), Lotion Base. Improve the strength of the smooth muscles and the valves of the veins. Improve the blood circulation of the legs. Reduce swelling of the legs by their anti-inflammatory action. Bring back natural colour of the skin by enhancing pure blood circulation. A unique blend of ayurvedic & natural ingredients for painful varicose vein treatment & spider vein treatment. Say Goodbye to your un-comfort & pain by massaging our 100% natural VAR-ERASE Lotion. Buy Now. Var-Erase is a unique combination of herbs which are processed in Sesame oil and then presented in the form of lotion for varicose veins. The key ingredients of Var-Erase Ashwagndha (Withenia somnifera), Bala (Sida cordifolia), Laksha (Laccifer lacca), Shatavari (Asparagus racemosus) and Lajjalu (Mimosa pudica) act by virtue of their Astringent, Smooth muscle relaxant, Anti-inflammatory activity to improve the strength of the veins.